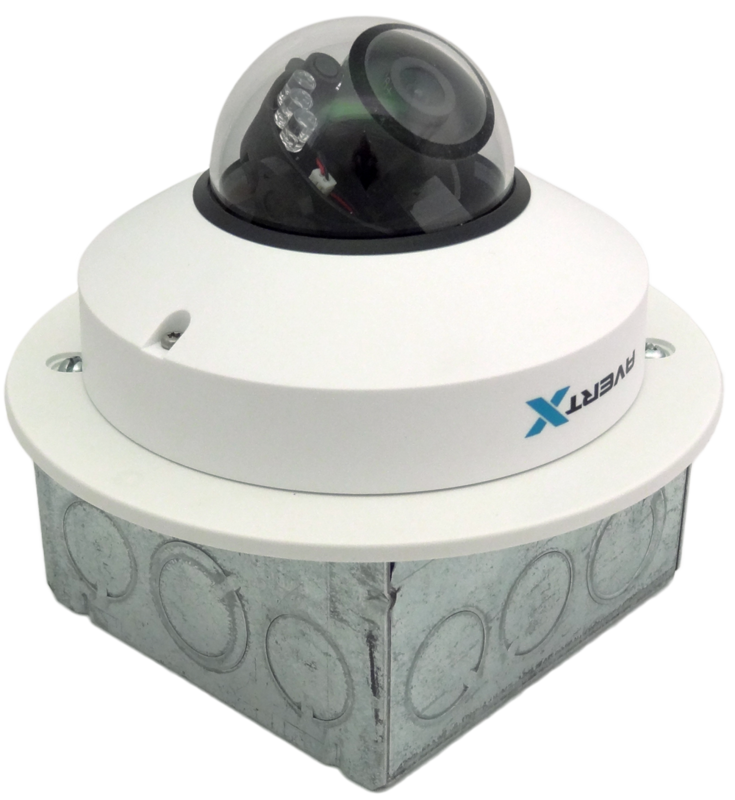 Mounting plates will allow you to mount an AvertX dome cameras on to a standard Double-Gang or Square electrical box. This will greatly improve flexibility in placement options and give your installation a clean look. M3/M4 Mounting plates have 2 sets of mounting holes in M3 and M4 sizes and are compatible with HD810, HD30, HD80, HD300 and HD310 cameras.